Perspex acrylic is a hugely popular choice of material, hosting a number of benefits & applications. The lightweight material boasts an incredible strenght of up to to 17x that of glass, plus a greater light transmission offered by glass. 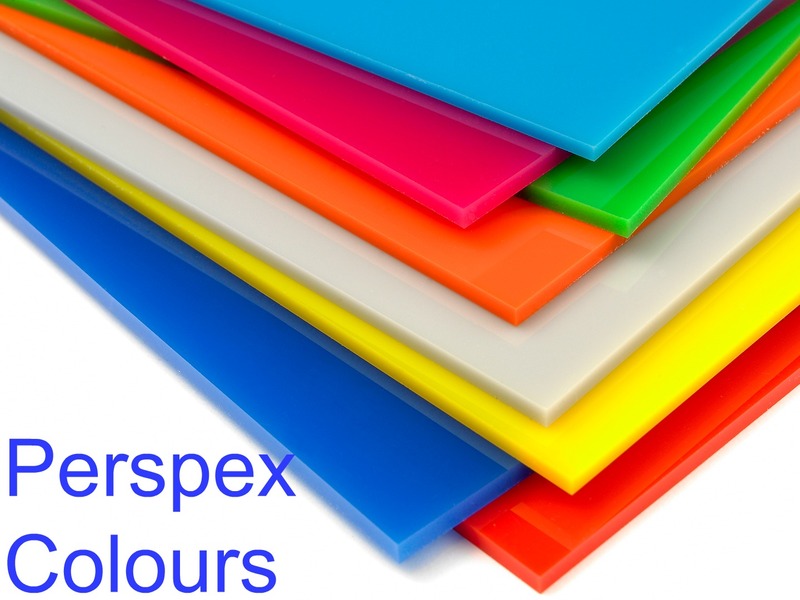 Alongside this, Perspex is available in an incredible range of colours & textures and comes with a 10 year manufacturers guarantee on the sheet material. Hampshire Signs & Plastics offer Perspex either cut-to-size, or fabricated to the bespoke needs of the client. Click on the links below to view the choice of colours available in each range. 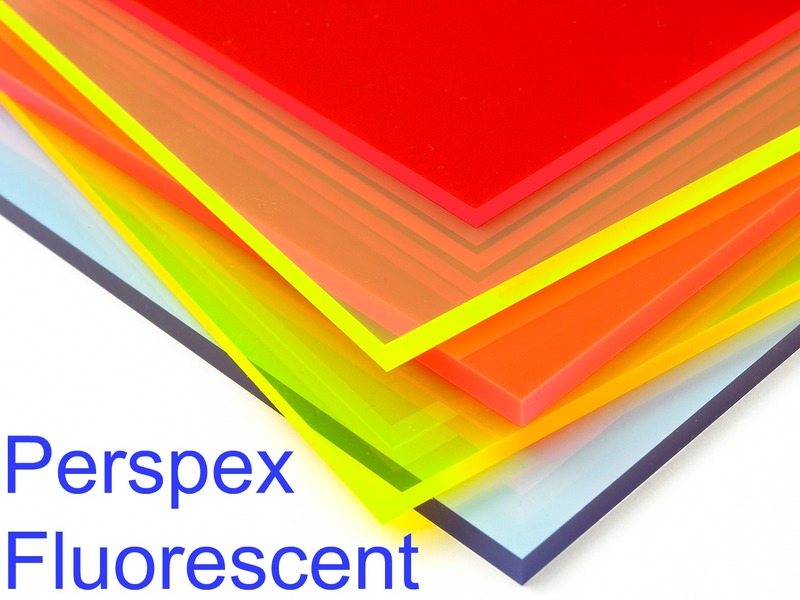 Please be aware that the Perspex range is greater than currently listed on our website. We are continually updating our site & hope to bring you the full range soon. In the mean time, you can either contact us or use the Perspex colour selector. Some colours may not be available in your desired thickness. For up to date availability & pricing, contact us to discuss with one of our expert advisors.